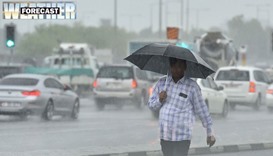 There are preliminary indications of chances of rain in the country over the weekend, the Qatar Met department tweeted on Thursday. 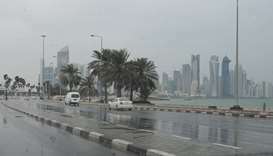 Thundershowers and strong winds are expected in the country on Thursday, the Qatar Met department has said. 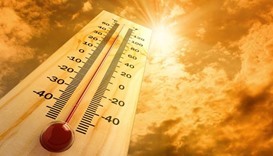 The heat is on in the country as the mercury level is expected to touch 45C in Abu Samra and 43C in Doha on Thursday, the Qatar Met department’s weather report shows. 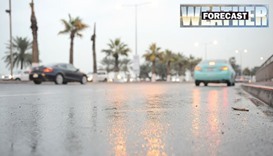 There are chances of rain in the country from Thursday until the end of next week due to a spell of ‘unsettled weather’, the Qatar Met department has said. 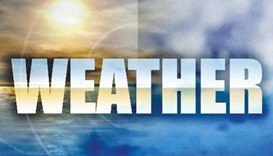 Strong winds are expected in some places around noon on Friday, the Qatar Met department has said. As the mercury level rises around the country, the Qatar Met department has issued safety precautions to be observed during hot conditions. 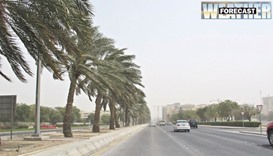 Strong winds are expected in the country on Tuesday along with dusty conditions and low visibility in some places, the Qatar Met department has said. 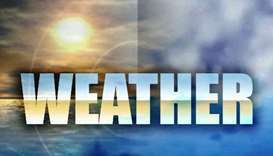 Offshore areas, too, are likely to experience strong winds and high seas. 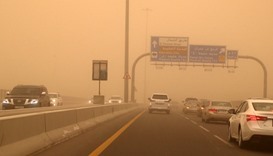 Poor visibility is expected at some places in the early hours Tuesday, the Qatar Met department has said. 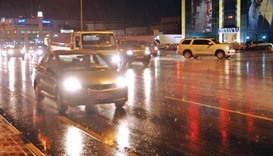 The rainy season would begin on October 16 and continue for 52 days, the Qatar Met department said in a report. 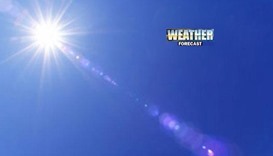 The country may experience some rain before that as well.